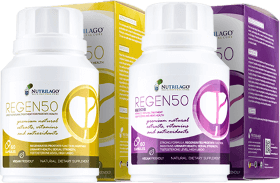 Nutrilago products guarantee the highest quality standards. 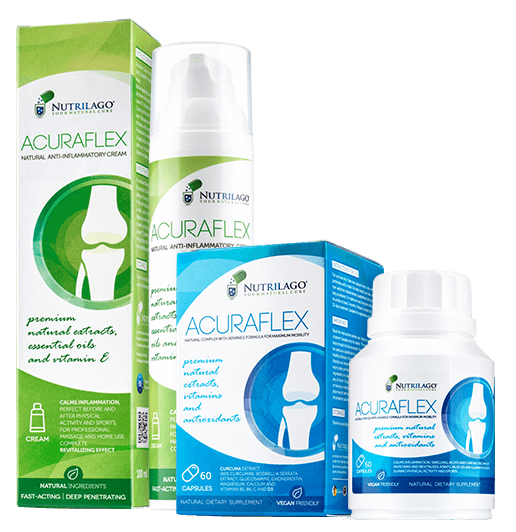 Acuraflex products are manufactured in Germany, European Union under the brand Nutrilago®, in accordance with the highest quality standards in the pharmaceutical, food and cosmetic industry (ISO 9001, GMP, HACCP, ISO 22716 / GMP), whose quality is controlled by internal and external inspections. 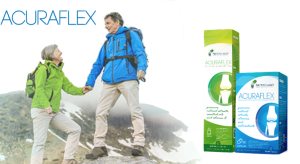 All materials that make Acuraflex formulation, as well as the final product, efficient are strictly controlled to ensure the highest quality and safety with complete microbiological and heavy metals testings. If you want to include Nutrilago® products in your sales line or if you are interested in any other form of cooperation, feel free to contact us at info@nutrilago.com. We will be happy to hear your suggestion of our future cooperation.